Is there something more beautiful than observing the Milky Way in the summer nights? On the same occasion, why not immortalizing this moment by capturing it? As a matter of fact, it has never been as simple and as fast as today to capture the stars. If you think that only expensive or professional material will allow you to capture amazing pictures of the night sky, don’t believe it. 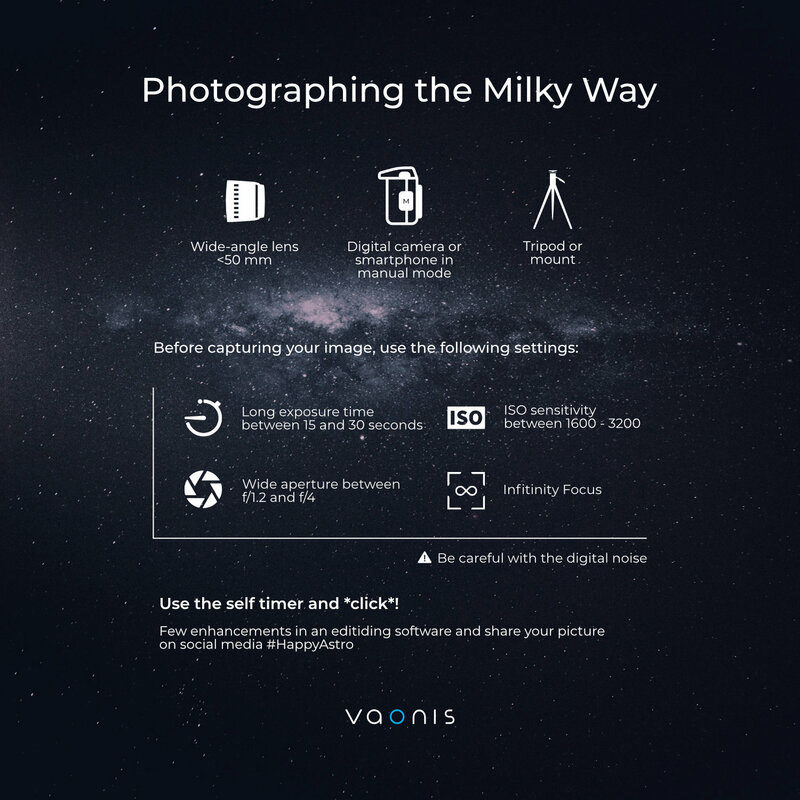 With the technological development, the Milky Way can now be photographed with standard consumer cameras and even our smartphones! How to capture the Milky Way in 2018? Welcome in this 3.0 tutorial, updated and accessible to everybody. A camera equipped with a Manual Mode called mode “M”: nowadays, most of the camera embed this feature and our smartphones too. Look for the “Pro Mode” or the Manual Mode inside the camera app on your device. A standard lens: for DLSR or mirrorless cameras, a 18-55 mm kit lens is enough to photograph the Milky Way. 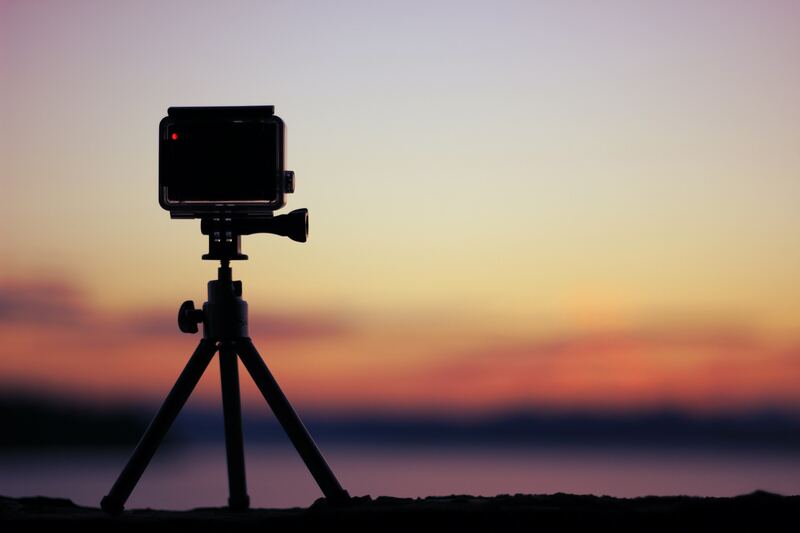 A tripod or camera mount: The tripod is absolutely necessary to make your camera steady and avoid the vibrations caused by motion. Not to forget that small tripods or smartphone tripod adapters can also be purchased. The galaxy in which the Earth, the Sun and other 250 billion stars are evolving in is called the Milky Way. In addition to this very high numbers, it is made of other components such as molecular clouds and interstellar dusts, giving this multicolored and milky structures in the night sky. Theoretically, all the stars that our eyes can see are belonging to our galaxy. It will be correct therefore to consider that the whole sky is the Milky Way. Nonetheless, we call Milky Way the strip-shaped structure in which are concentrated most of the stars, interstellar clouds and nebulae. Because we are located inside our own galaxy, we cannot see its global shape, for which we know that is a spiral. However, we can actually admire a tremendous slice view of the Milky Way. In the night sky we do see this long bright strip displaying shining and dark regions. 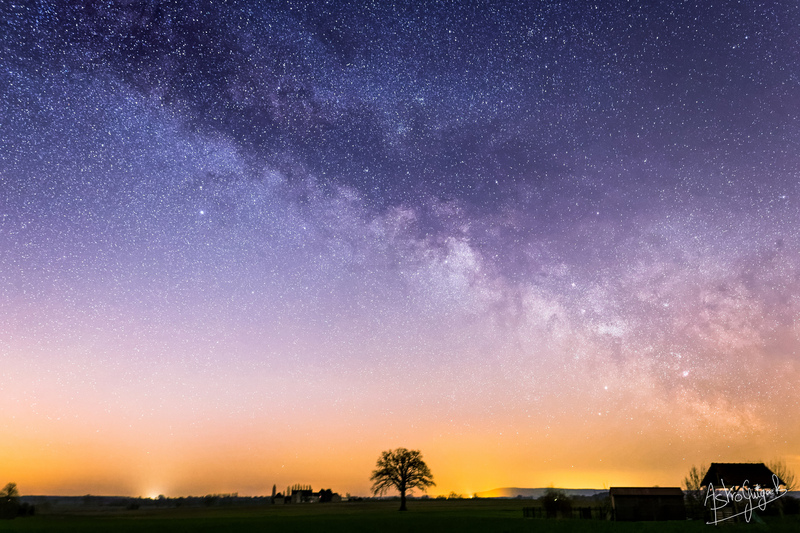 The Milky Way is even far brighter when our eyesight is pointing towards the galactic center rather than towards the outskirts. The Milky Way is easily visible with the naked eye from countryside or any other remote areas, far away from towns and cities. Its low brightness makes it hard for our eyes to see the whole picture. 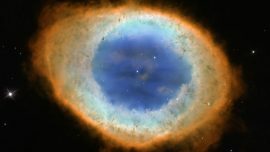 Indeed, our eyes can only observe a maximum of 6 000 stars, which is a very small part of our galaxy. 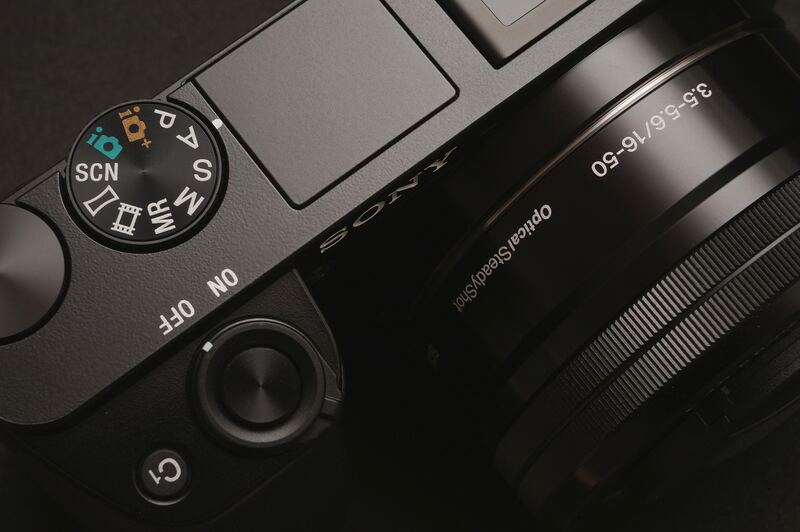 Today, sensors from our DSLR or mirrorless or smartphones cameras manage to photograph stunning results and can multiply our eyes capabilities. Besides, they can capture the true colors of the Milky Way whereas our eyes cannot! How to capture the Milky Way? 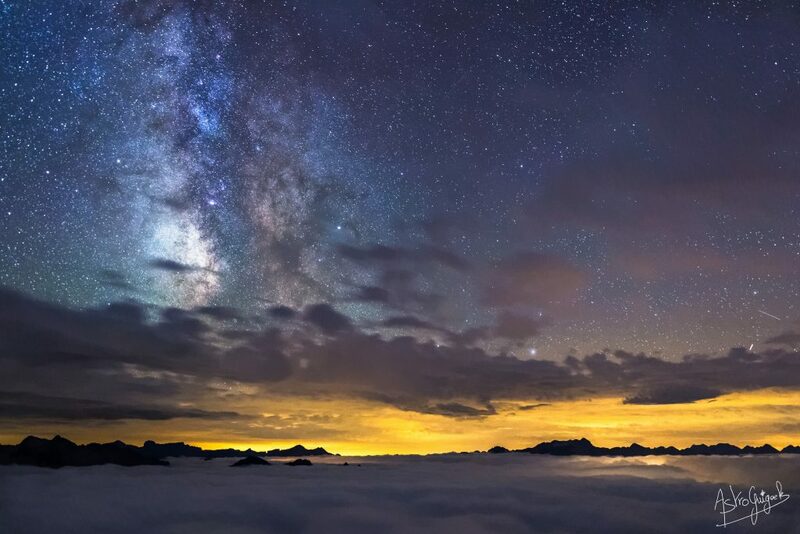 Obviously, digital cameras are not able to shoot the Milky Way instantly like a daylight scene helped by sunlight. Stars and clouds of gas are emitting a very few amount of light. To counter this darkness, it is necessary to take a picture lasting several seconds at least. In the meanwhile, the sensor will record all the light emitted by the stars and will add it up to make the stars more visible and so the Milky Way. It is important to choose the widest field of view as possible and not to use a zoom. 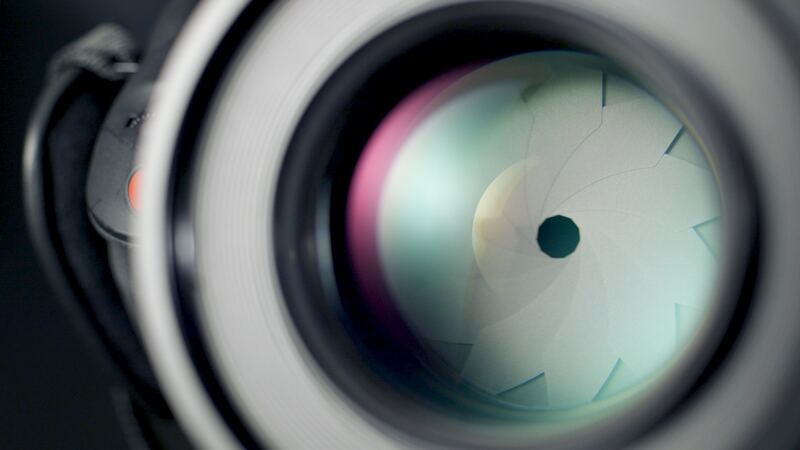 Adjust your lens (for digital cameras) to its smallest focal length value (24 mm, 18 mm, 14 mm or lower). The wider the field of view will be, the more visible the Milky Way will be. One the most fundamental settings is the lens aperture. This number gives indication about the size of the front lens used. In photography, the aperture is expressed by the “F/D” ratio. Of course, this value is not fixed and can be modified. Here, we want to collect as much light as possible. The lower the aperture is (F/3.5, F/2.8 or F/1.8 …), the more light is passing through the lens. Consequently, the ideal is to let your lens wide open. As mentioned above, the longest exposure time your camera can handle should be chosen. Today’s digital cameras can for example go up to 30 seconds whereas smartphones can vary from 2 up to 32 or even 60 seconds exposure. The longer the shutter speed is, the more the sensor will collect light. Tip: Be careful about the exposure time you choose. There is a limit beyond which the stars get shaped like elongated points, because of the Earth’s rotation about its axis. As we are standing on the Earth, this is not our planet which is moving with respect to us but the sky which rotates with respect to the Earth. While photographing, this rotating motion is noticeable from 20 seconds with a 18 mm standard lens. In order to know what time lapse is the limit before getting star trails, there are some non-intuitive mathematical formulas which work efficiently. However the best way is to check, once you picture is taken, that the stars are not drifting and are round. If not, simply reduce the exposure time from 30 to 20 seconds for example. Stop the process once you found a good middle-ground between have a exposure time long enough and not having star trails. ISO is what will enable you to bring a gain in brightness on your pictures. For instance, changing ISO 400 to ISO 1600 will permit to capture fainter details contained in the Milky Way. Do not forget that increasing ISO does not have only advantages. Higher ISO means higher noise, this analog defect produced by the sensor electronics. The image will seem to be less sharp and grainy. The average value to get enough sensitivity without losing too much quality is around ISO 1600 or ISO 3200. Once all the parameters for your image have been correctly selected, one last step still remains to be done: adjusting the focus to avoid blurred stars. 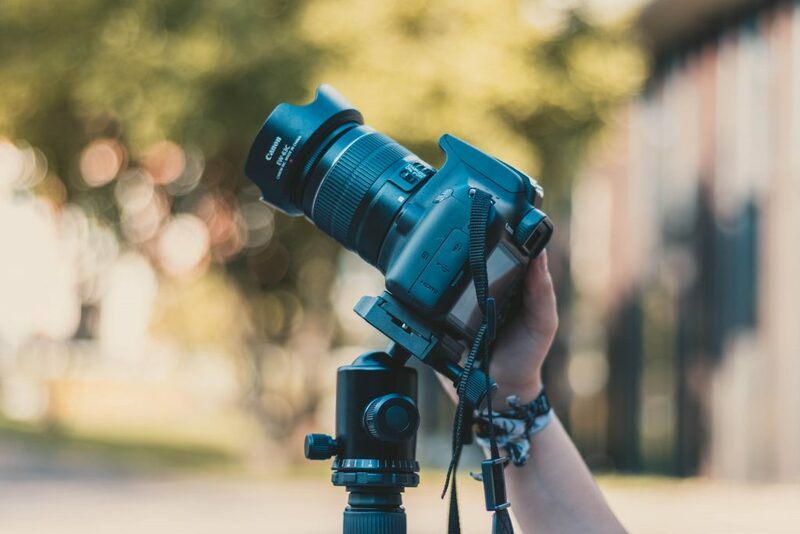 It can happen that you do not have the option of manually adjusting your focus on your camera or smartphone. In this case, you should look for a preset “Infinity focus” if available in your camera’s settings. The screen should appear black, that’s normal. 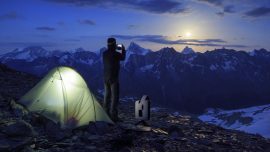 However, your camera should be sensitive enough to capture at least one star. 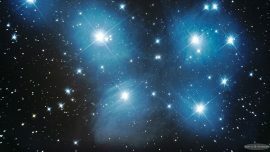 Choose a very bright star from the sky (Vega, Altair or Deneb in summer, or Betelgeuse, Sirius or Capella in winter). Center this star on the screen. The star appears magnified on the screen. If you can not see anything even after centering the star, turn the focus ring in one direction and then the other until you see a bright spot on the screen. To sharpen the focus, turn the focus ring in either direction. Disable the Live View and do not touch your lens (zoom) before taking the picture. Up to this point, you should have selected the correct parameters of your picture and you have finally found the infinite focus. Congratulations! Now, you just have to press the shutter button of your camera. Using the 5 or 10 seconds timer is a good option to avoid vibration while the camera is taking the picture. If you are not satisfied of the outcome you get or if you want to improve your Milky Way pictures, find more advice and tips below. In order get the most light as possible from the Milky Way, it is strongly recommended to drive out of the cities or urban areas where the lights are making your eyes and your camera blind. An entry level camera under a dark sky from the countryside will be more performing than a top-of-the-range camera used in an urban sky. Artificial lights are not the only source of light pollution for astrophotography. The moon is also a real thread for the starry sky because it creates a bright diffuse light in the entire sky. The best conditions for Milky Way photography are between the new moon and the first or last quarter. Otherwise, you should check the moon phases with a dedicated app or website before getting outside and start your shooting session. It is also important to have an idea of the current position of the Milky Way in your sky. It is actually not oriented in the same way throughout the year. The best period in the Northern hemisphere is to observe it during summer nights whereas in the Southern hemisphere, it is the opposite. Another popular freeware is Stellarium, available on every platform, Windows, Linux and Mac OS. To improve your picture of the Milky Way with an editing software, there is nothing more essential than the format of the picture you selected before capturing it. The high quality “RAW” format (.cr2 , .nef or .dng) enables you to get an uncompressed image while JPEG files will loose more information about the pixels. Go into your camera settings to enable this RAW pictures option or RAW + JPEG. Then, capture your pictures and import them in your editing software. You can play with the contrast, noise reduction, white colors and more parameters. 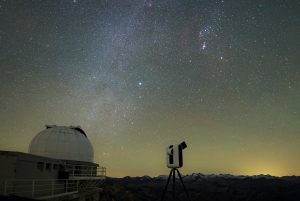 Can we photograph the Milky Way with the Stellina telescope? Stellina has a 400 mm focal length versus 20 mm focal length for standard wide angle lens for cameras. In other words, its strong magnification will not let you photographing the whole Milky Way. However you, with such a zoom, you will be able to get closer shots of deep sky objects contained inside the Milky Way like nebulae, star clusters, double stars… More details concerning this telescope here.